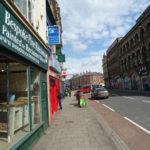 We are a Bristol based stockist of the Gallery range of fireplaces, an extensive selection of reproduction Victorian and other cast iron fireplaces. 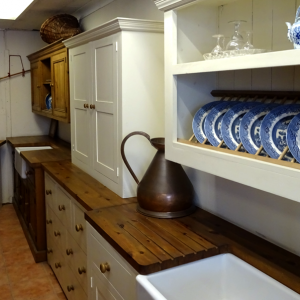 Our wide range provides something for everyone. The beautiful hand made tiles compliment our range of tiled inserts and provide a stunning centre piece to any decorative scheme. 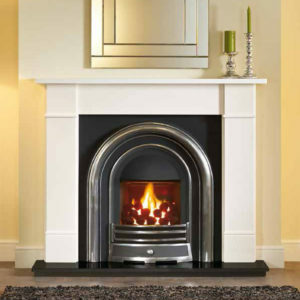 From bedroom to living room our range of fireplaces provide true period style. 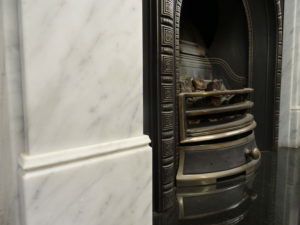 Our range of arched and tiled cast iron fireplace inserts are varied and elegant. Most of our tiled fireplaces range are available for gas or solid fuel use and the superb range of handmade tiles will compliment your décor. 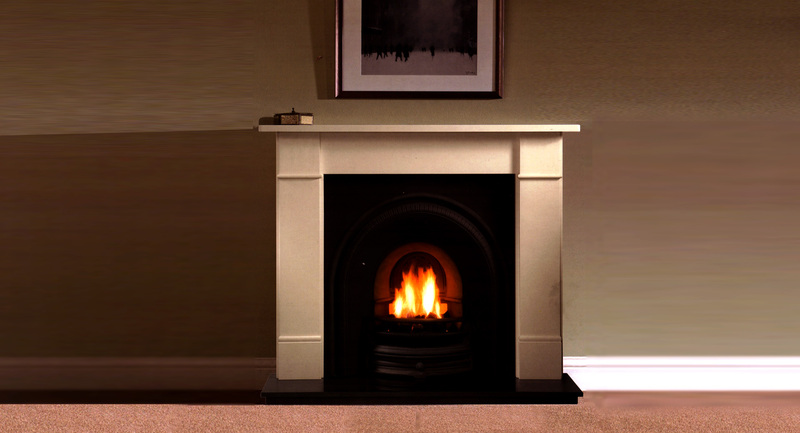 The combination of either wood, marble or limestone mantle highlight the insert you choose. The colour and finish of the tiles are bright and vivid, giving a touch of class not found in any other fireplace. 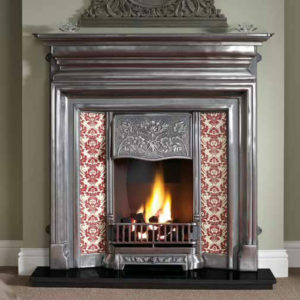 The arch cast iron fireplaces shown here are wide and varied examples of our traditional Victorian style fireplaces. Originally these types of fireplace were used for burning solid fuel: typically coal and wood. In today’s modern world, most people prefer to use gas in their fireplaces, since it’s cleaner and more convenient. There is now an extra deep back with firebrick available on some arches. 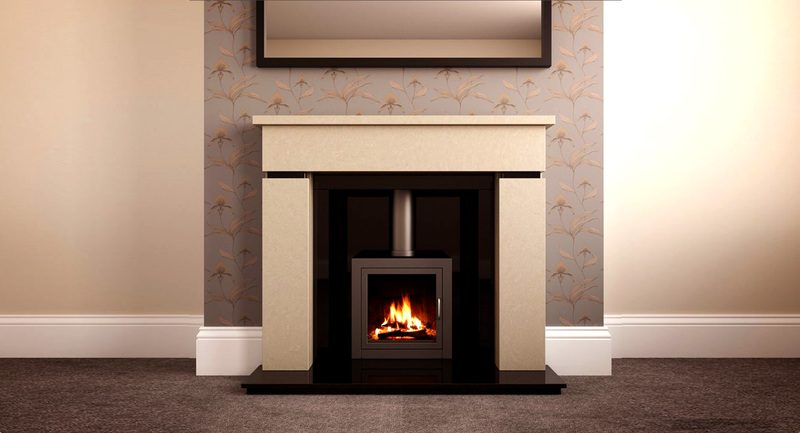 The range of combination fireplaces displayed here will provide a stunning centrepiece to your room. 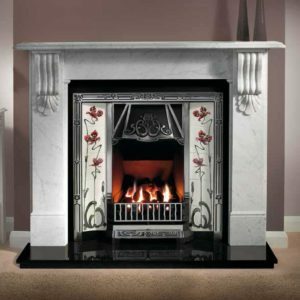 They are offered in a highlight finish, which renders a shine on the raised sections of the fireplace, showing the decorative moulding to its full effect, creating a fireplace that truly catches the eye. The supreme craftsmanship combined with high quality materials create a fireplace of superior design, which you will admire for many years. 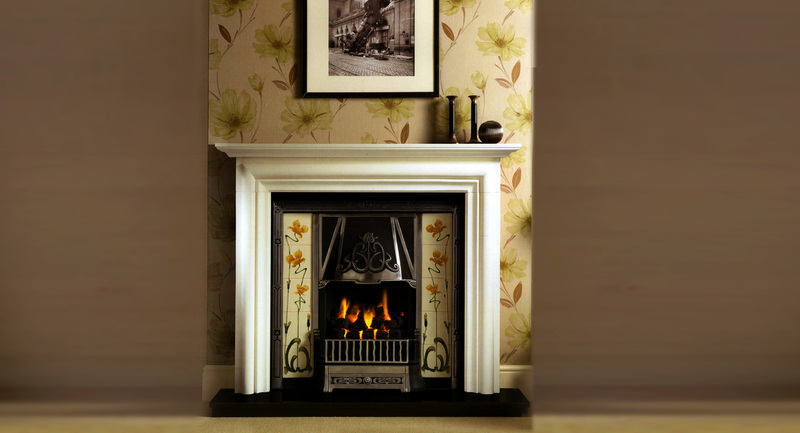 Our aim is to provide the customer with a second to none service that encompasses all aspects of fireplace purchase. 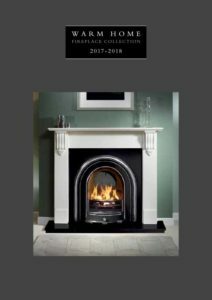 The fireplaces we sell range from large and grandiose fireplaces such as our chimney piece range to small bedroom fireplaces. 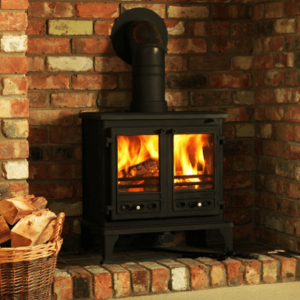 We offer a fast, efficient and reliable delivery service, ensuring that we deliver our fireplaces on time and in pristine condition. 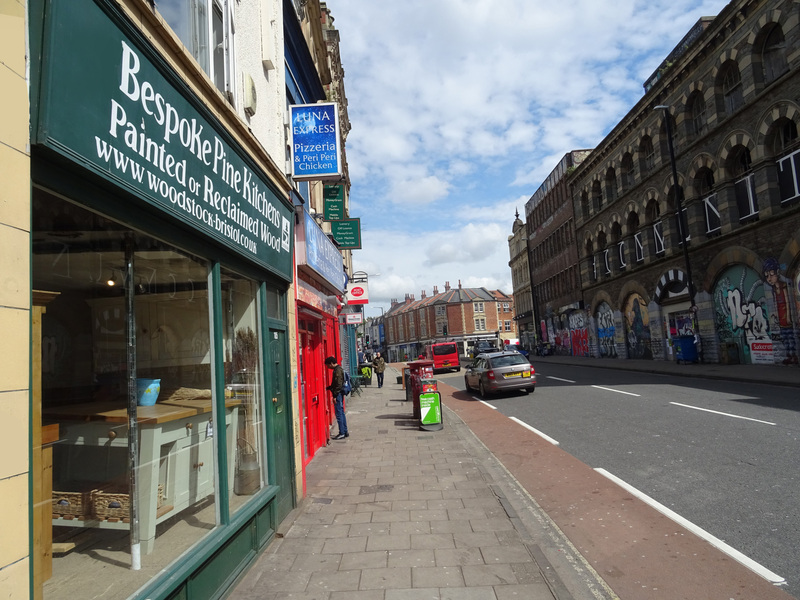 We deliver to the Bristol area. 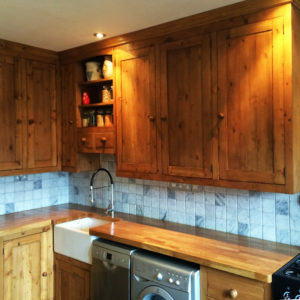 but can also deliver to Weston-Super-Mare, London, Brighton, Norfolk, East Anglia, Essex and South Wales. 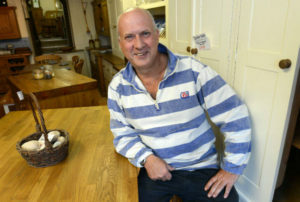 Another service we offer is advice on selection and suitabilty of our fireplaces. Having had 20 years experience in the fireplace industry we feel well placed to offer advice on all aspects of fitting design and selection.